Hello readers, just checking in. You may well have noticed my absence since my lost blog post at the end of January. That’s because I took my own advice and I have immersed myself back into my writing. With that and juggling the day job, I’m struggling to fit everything in (this shift pattern makes it so much harder. It’s been almost a year now and I still haven’t adjusted properly). I have a couple of projects on the go at the moment. 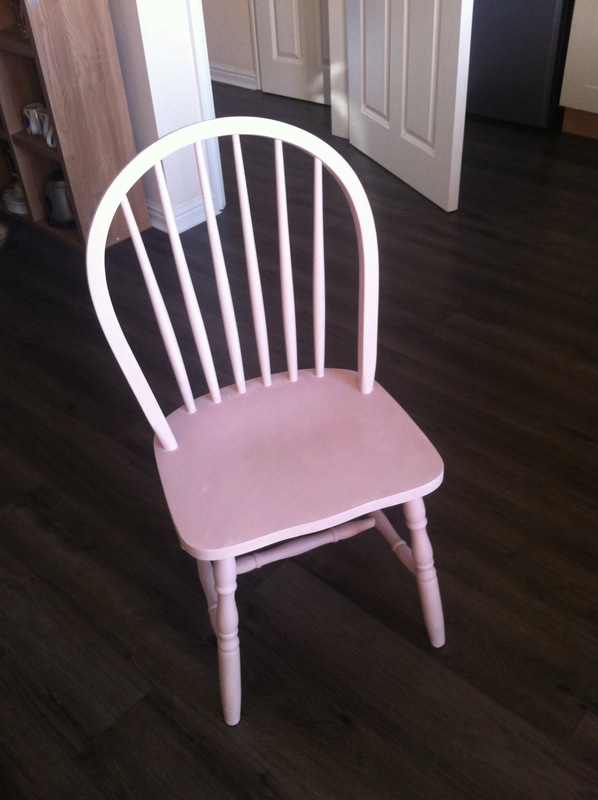 Some of them are writing projects (more about them some other time), another project has been painting furniture! Yes, I have joined the bandwagon and started up-cycling furniture for the house. I am partly way through chalk painting a dining room table with different coloured chairs (think love heart sweets) as well as a dresser. I am using Autentico paint from the fabulous French Grey Tales shop in Bedlington. The book I’m currently reading is Martina Cole’s ‘Hard Girls’. I love a good crime thriller so this is the world that I am currently escaping to at the moment.